Everyone knows February is the month of LOVE! What better way to show the love your have for your pet than to capture those special moments during their everyday life. Each day of February you have a challenge to post to Instagram. Snap, upload, crop, add a filter and share! 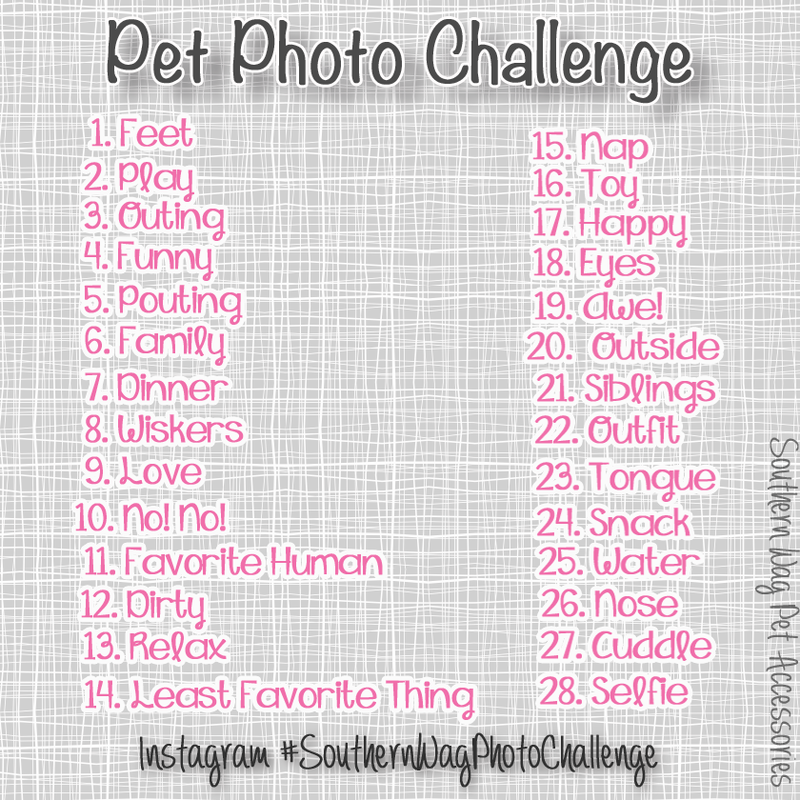 Don't forger to add #SoutherWagPhotoChallenge. Be creative, think outside the box and have fun! I can not wait to see your photos! Are you following us on Instagram?? Who is really the boss here? Identity Crisis for 4 please!